When it’s summer there’s nothing better than to have a few fun summer crochet tops in your wardrobe. They are typically lace & light weight, that means fun & airy to wear. 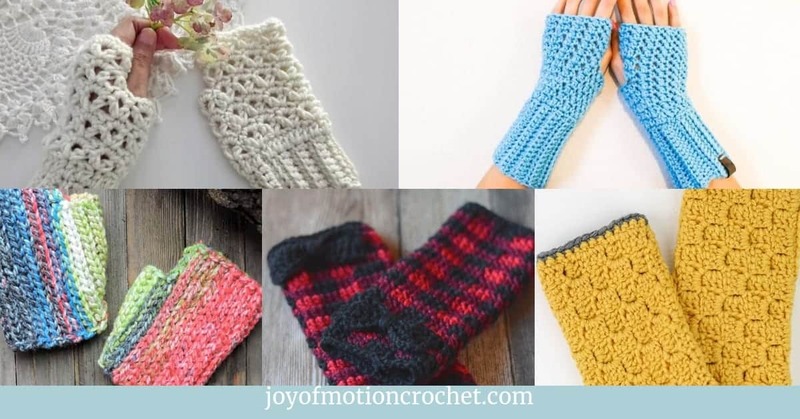 They don’t have to be difficult to crochet at all. 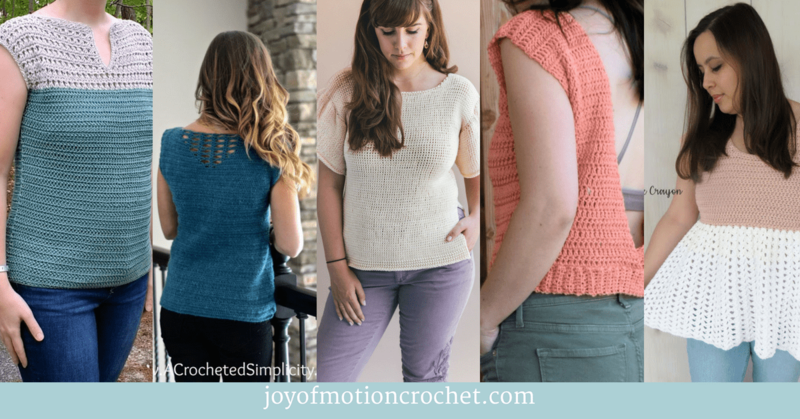 You’re going to love the fun summer crochet tops I’ve gathered for this crochet roundup. The great designers featured have definitely inspired me. 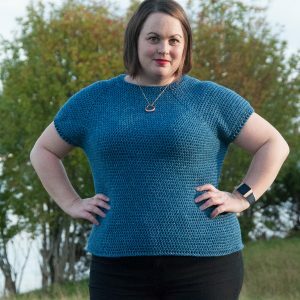 The Crochet Parisian Tunisian top from Sewrella is such a great top to crochet for summer or any season really. It’s a great crochet top with amazing ruffles. 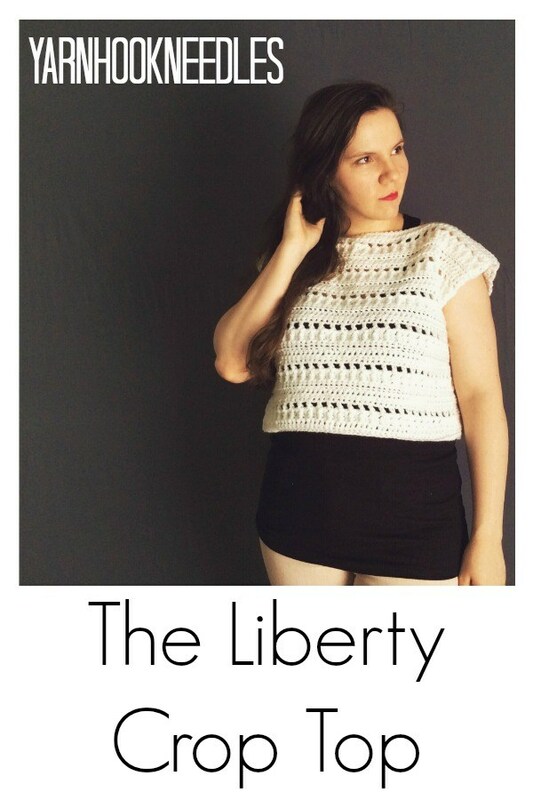 The Catalina Crochet Tank Top from Stitch & Hustle is such a great summer crochet top. It’s perfect for the beach or everyday living. Make it in all the colors & enjoy one each day! This crochet top from One Dog Woof is such a fun crochet top for summer. 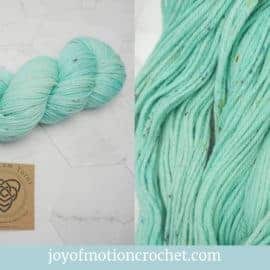 It can be made in one color & for a more exciting look, use 2 colors as pictured below. 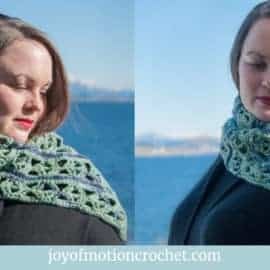 Find both versions on the blog post with the pattern. 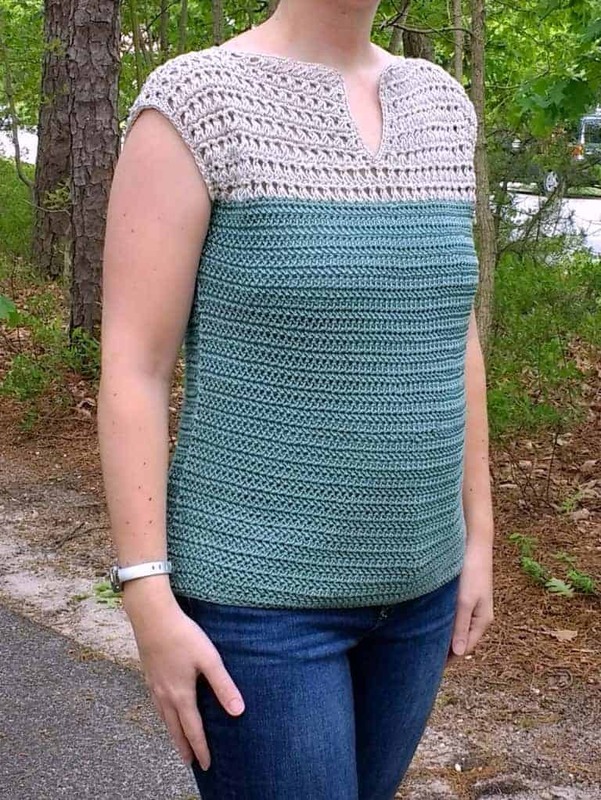 This crochet top by Breann from Hooked on Homemade Happiness is such a great top for summer. The lovely detail in the back makes the top speak for itself. Wear it with a fun detailed bralette or bikini all summer long! 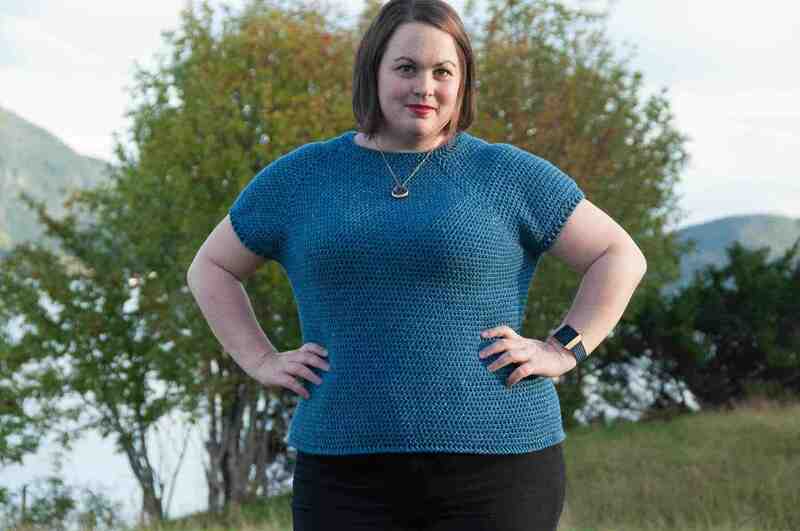 The Talulah Top from Maria’s Blue Crayon is such a great crochet top for summer. 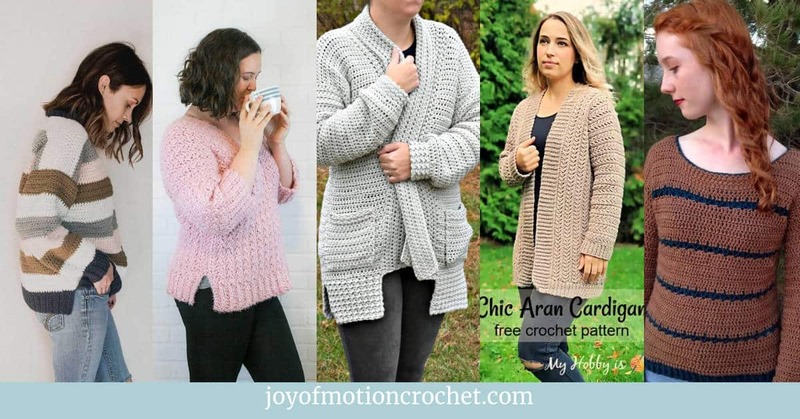 It’s a easy top to crochet, where you just crochet in rows & assemble it with a few seams. 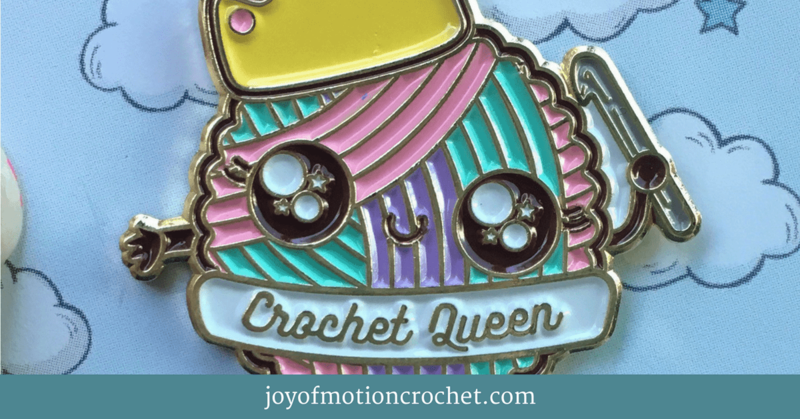 It’s also such a great piece for your wardrobe! This crochet top by Croyden Crochet is a great summer crochet top. 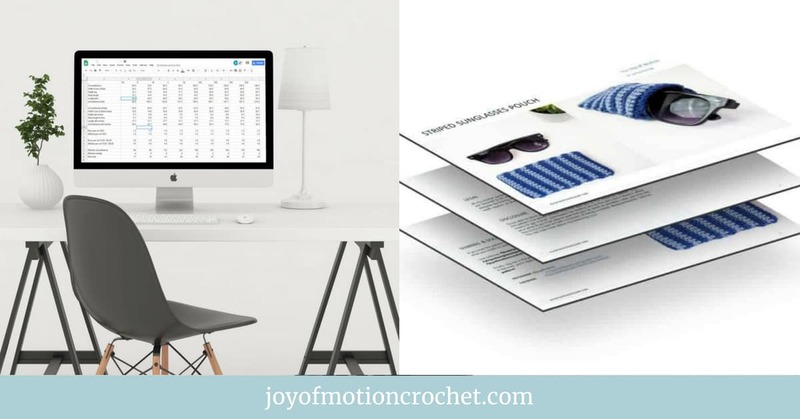 It’s a beautiful crochet top & it’s also easy to crochet. 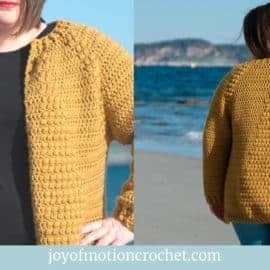 The neckline on this crochet top is really amazing! 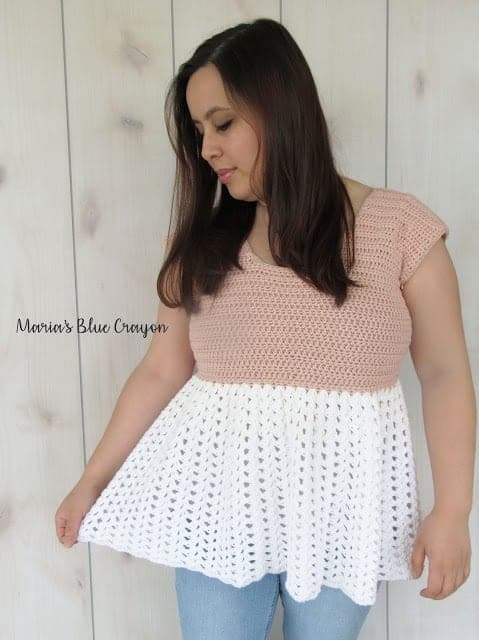 The crochet top from A Crocheted Simplicity is such a great Summer top. It has openwork at the back and subtle waist shaping, you’ll also love that this top is seamless! 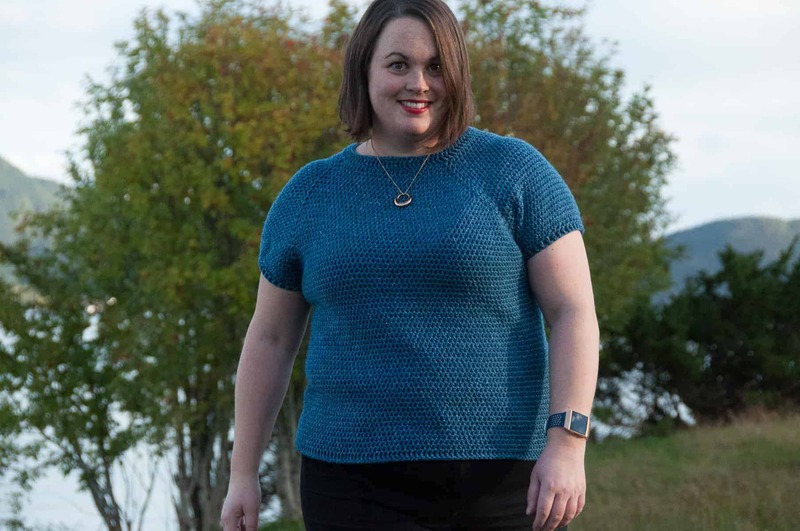 The Split Sleeve Tee by Amanda Saladin has such fun details on the sleeves which makes the top such a great top for summer. 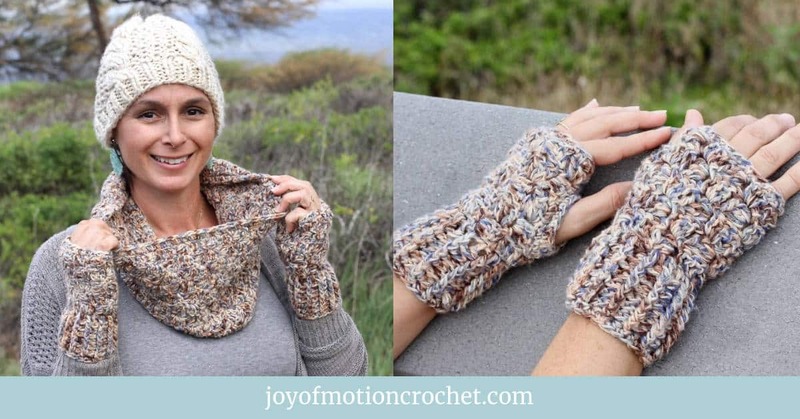 This design is really simple & because of that it’s great for someone who’s new to crochet. 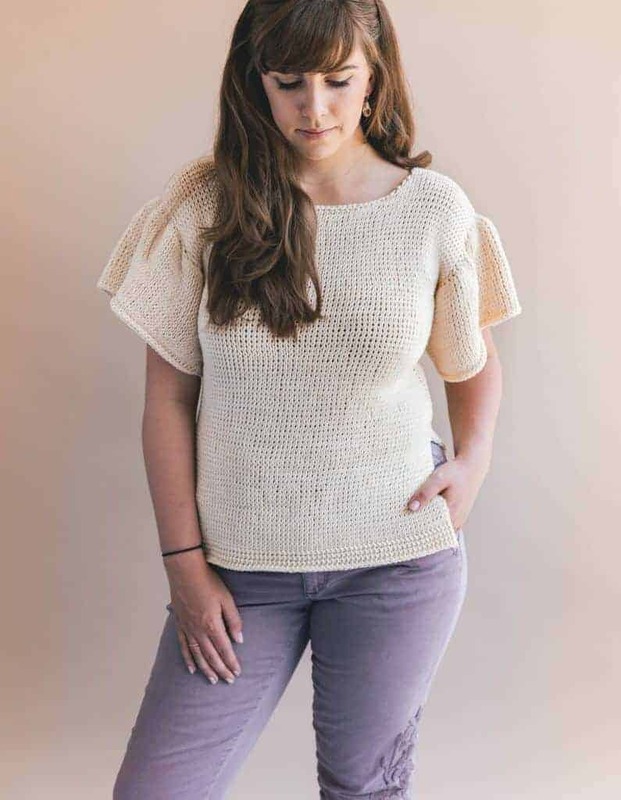 This crochet top from Yarn Hook Needles is a top perfect for summer. It’s made in one piece & then seamed. The amazing stitch details makes it a truly unique piece in your wardrobe. 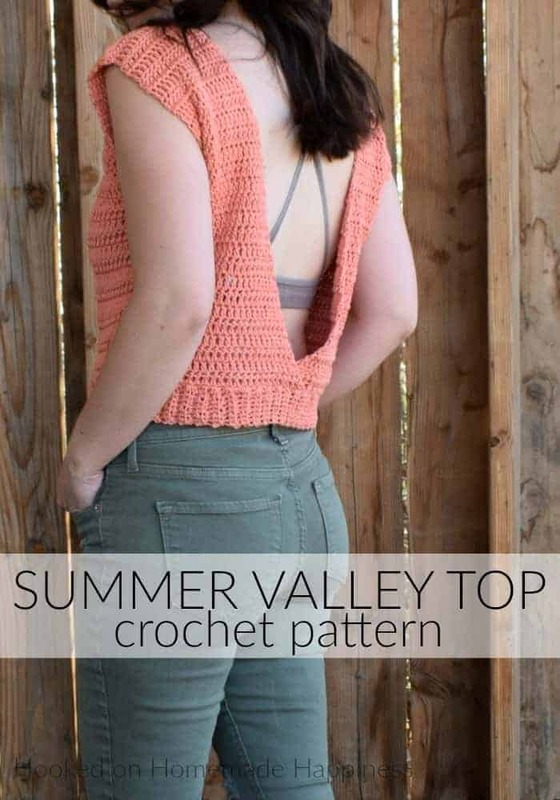 This crochet top from Jenny and Teddy is a great crochet top for summer. 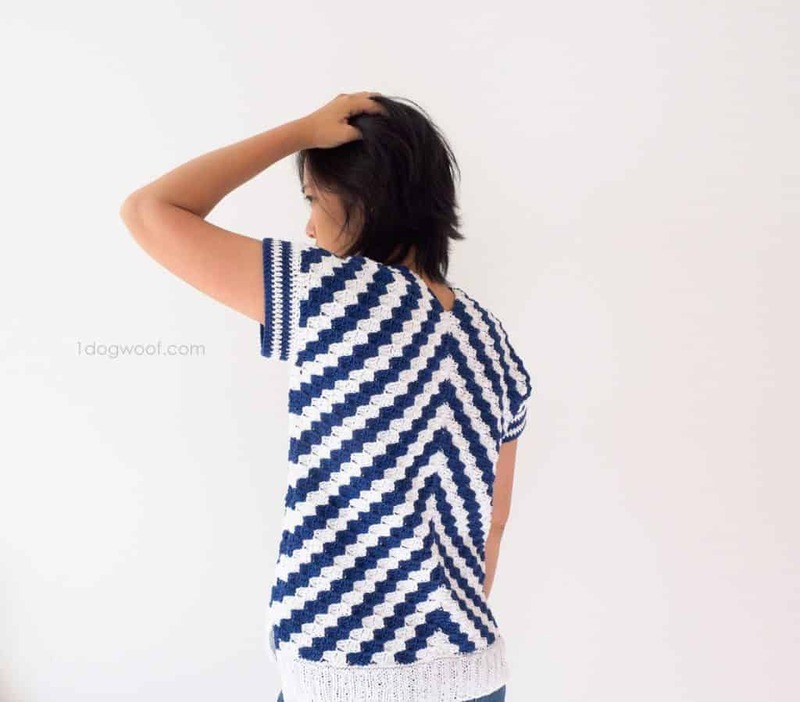 It has stitch details that gives it a great look & makes it’s a fun top to crochet. 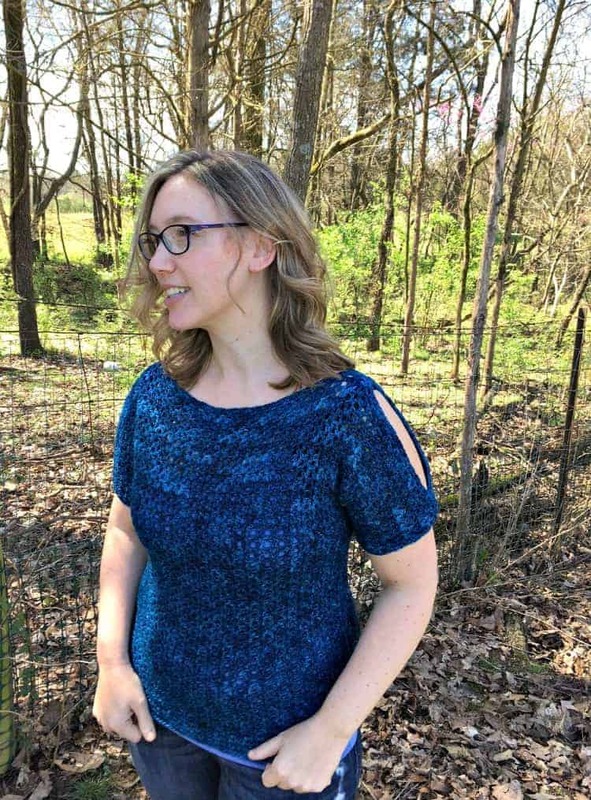 The Caeli Top is a great & beginner friendly crochet top for summer. 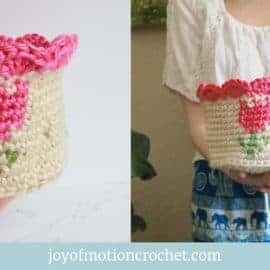 It is easy to crochet, as you use just basic crochet stitches. 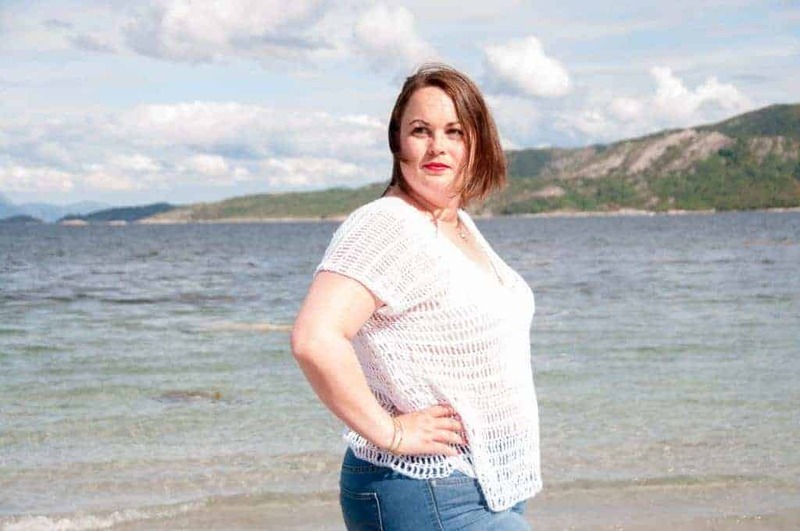 It’s also a great cover up when going to the beach! 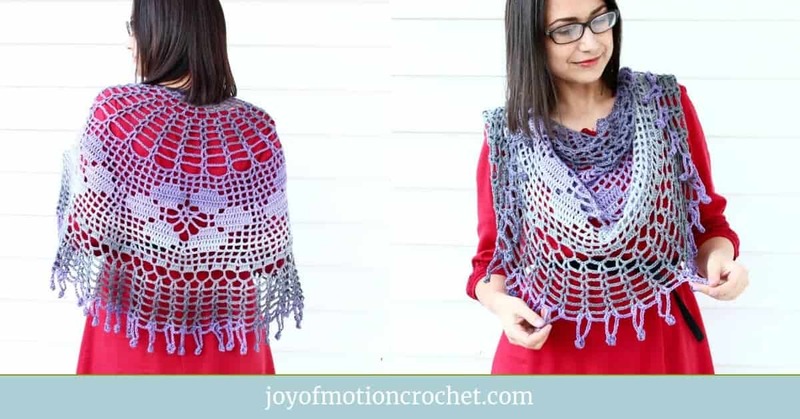 Don’t forget to PIN this roundup about fun summer crochet tops to your Pinterest boards! What a great round up of top! 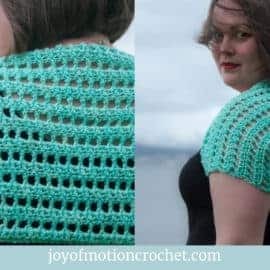 I really like the Catalina Crochet Tank Top, It’ll have to be added to my ever growing to do list! Thank you! Yes, the Catalina Tank top is amazing!